Chemical mechanical planarization (CMP) has been a leading-edge technology in semiconductor processing for the past 15−20 years. A successful CMP process is based in fundamental science across the disciplines of mechanical engineering, chemical engineering, colloid science, materials science and chemistry. 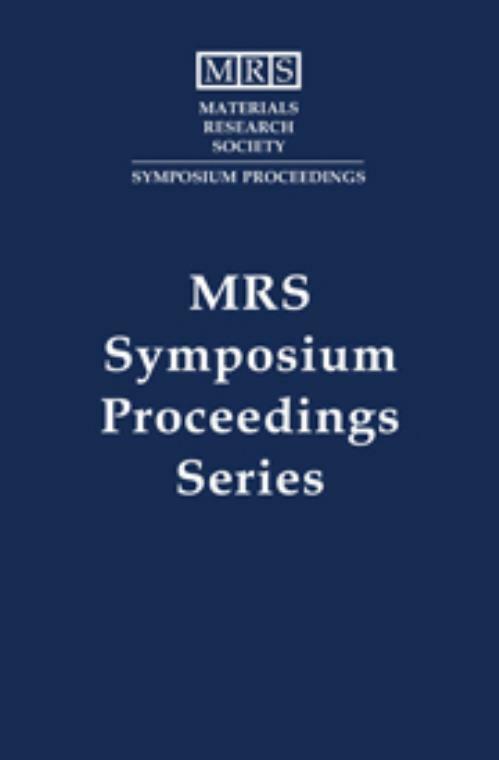 Traditionally, the MRS Spring Meeting serves as a nexus for multidisciplinary interaction and discussion between CMP researchers in both industry and academia. The papers in this book are from the 2007 MRS Spring Meeting and address the fluid and wear mechanics that occur when using CMP tools and pad/slurry consumables, as well as the surface mechanisms required for effective post-CMP cleaning. It also focuses on new successes and challenges in technologies such as electrochemical mechanical planarization (eCMP), three-dimensional integration and advanced CMP process modeling and control strategies. Christopher Borst University at Albany, State University of New York. Ara Philipossian University of Arizona.